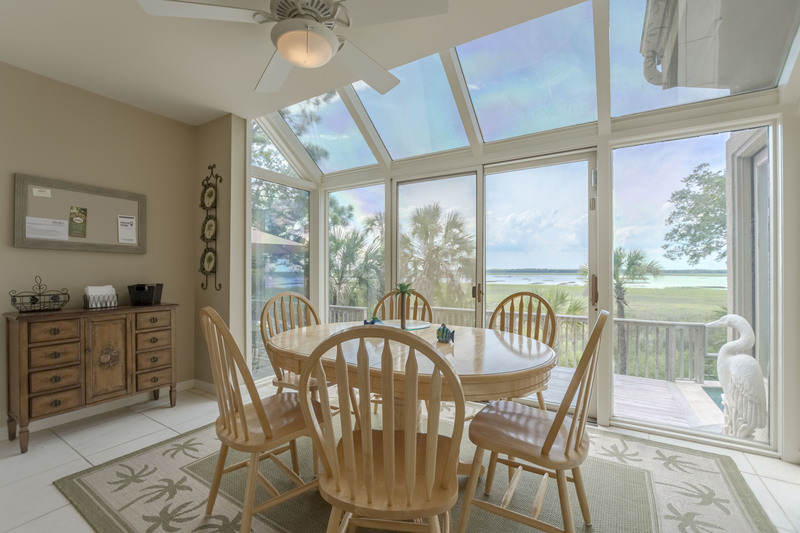 Located in West Beach, 224 Sea Myrtle Court is a charming 5 bedroom, 4.5 bathroom riverfront vacation rental that features a private pool and is only a 4 minute bike ride to the beach. As you enter the home you will find the living room which has a stunning views of the marsh and private pool. 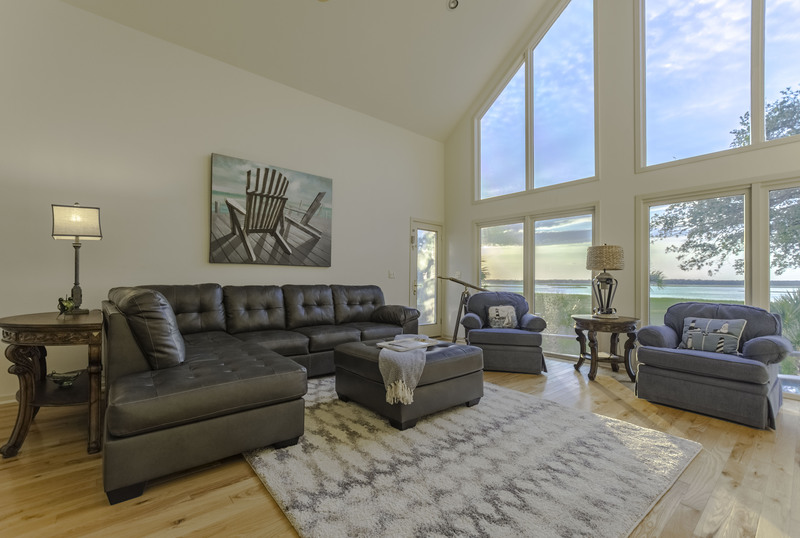 The living room also features vaulted ceilings, hardwood floors, a wet bar, flat screen TV and comfortable seating for all. 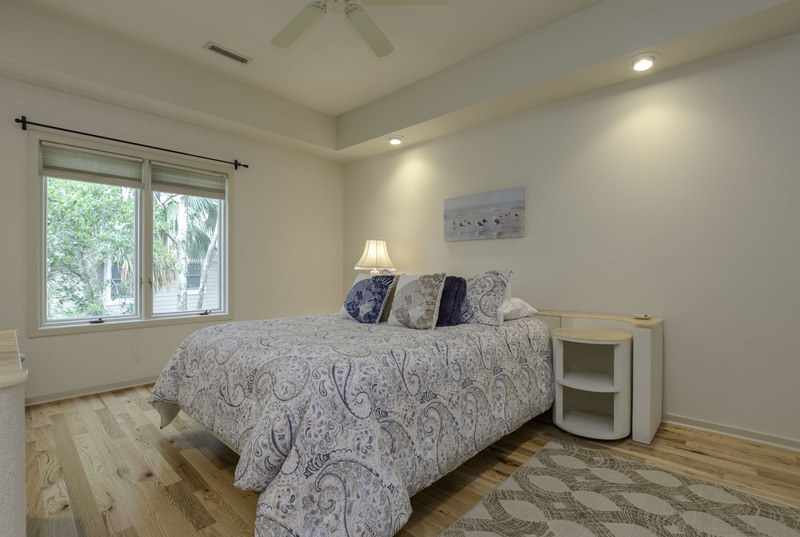 The fully equipped kitchen has been completely renovated and features sliding doors that open to the back deck and swimming pool and a table that seats 6 (the pool may be heated for an additional fee of $75 per day). Adjacent to the kitchen is the den with a flat screen TV and access onto the deck. 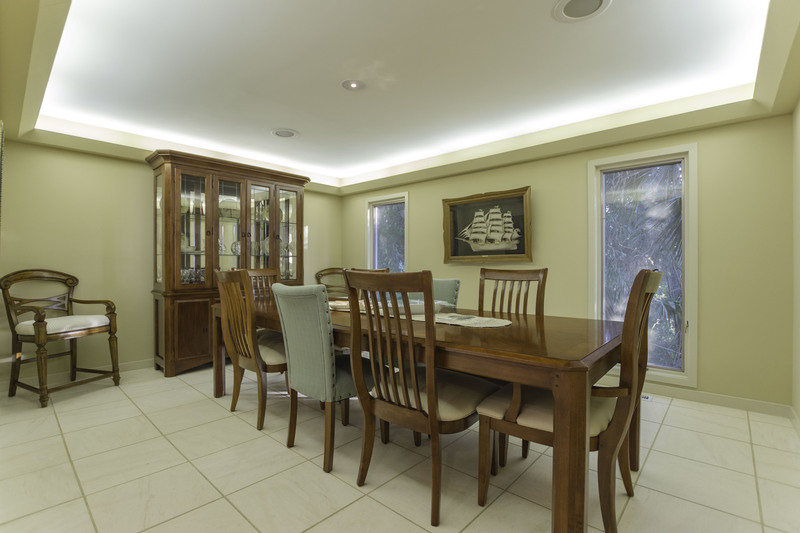 The dining area has a table and chairs that seat 8 and is perfect for family meals while on vacation. 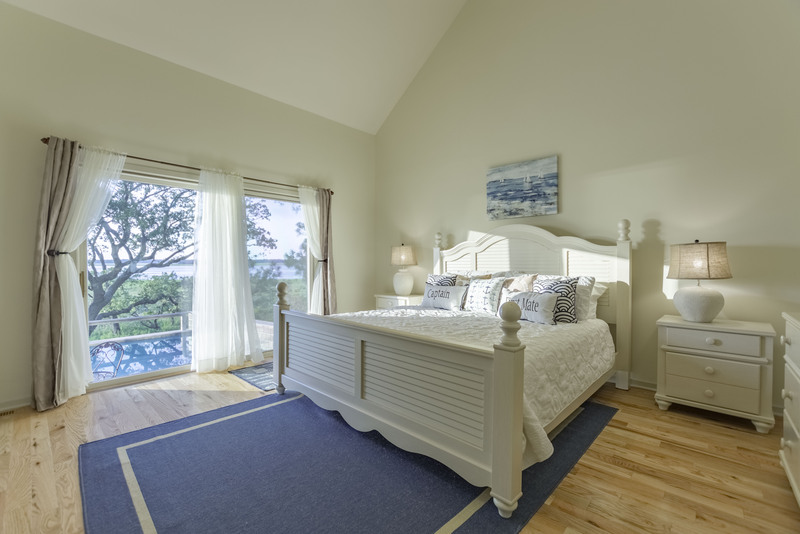 The master suite is located on the first floor and has a king sized bed and a private bathroom with soaking tub, shower and double sinks. 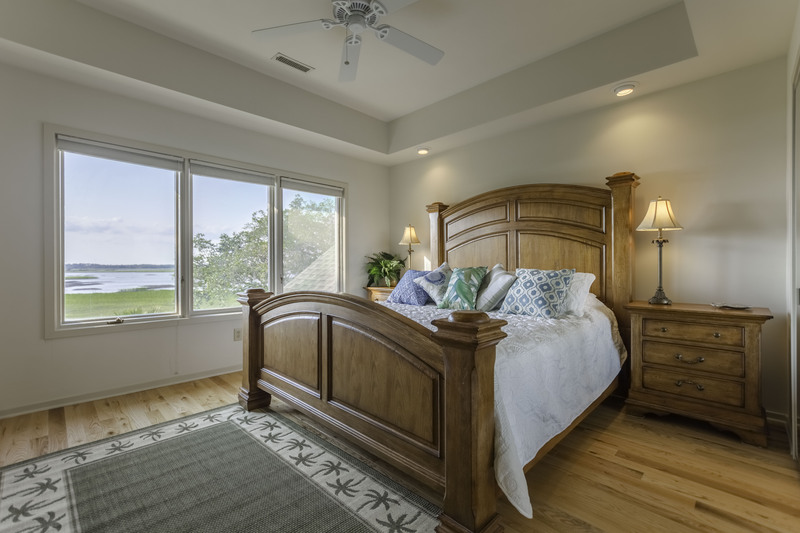 Upstairs, you will find a king bedroom with gorgeous marsh views and a bedroom with 2 twin beds that share a hallway bathroom with a shower/tub combo. 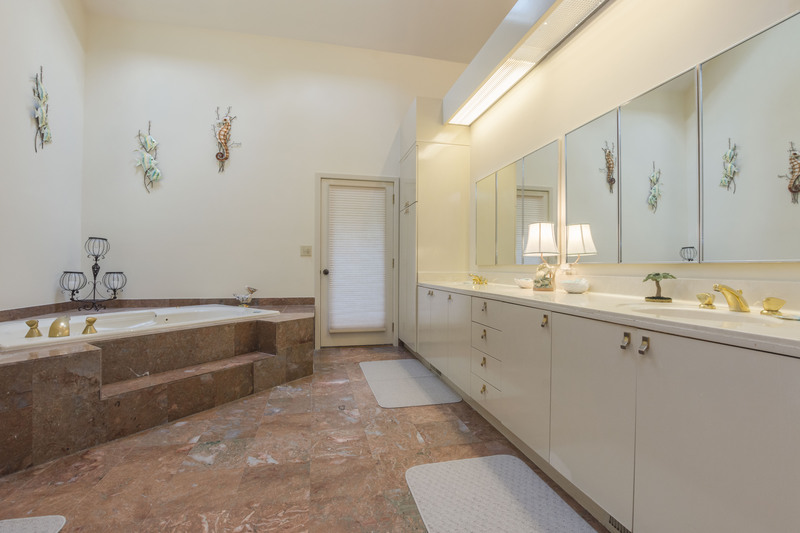 There is also a queen bedroom with a private bathroom that features a shower/tub combo. 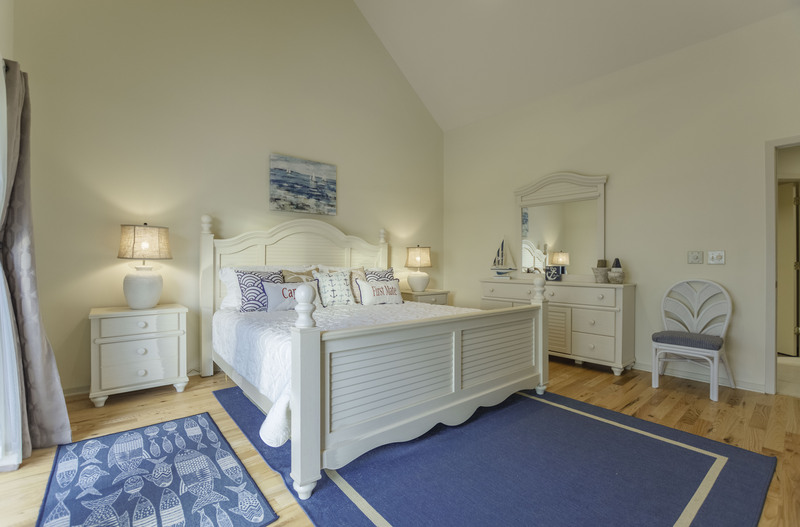 Above the garage, you will find a bedroom with a full bed and 4 twin beds and full bathroom with a shower. The basement has a ping-pong table, large couch, flat-screen TV and plenty of space to hang out with family and friends. 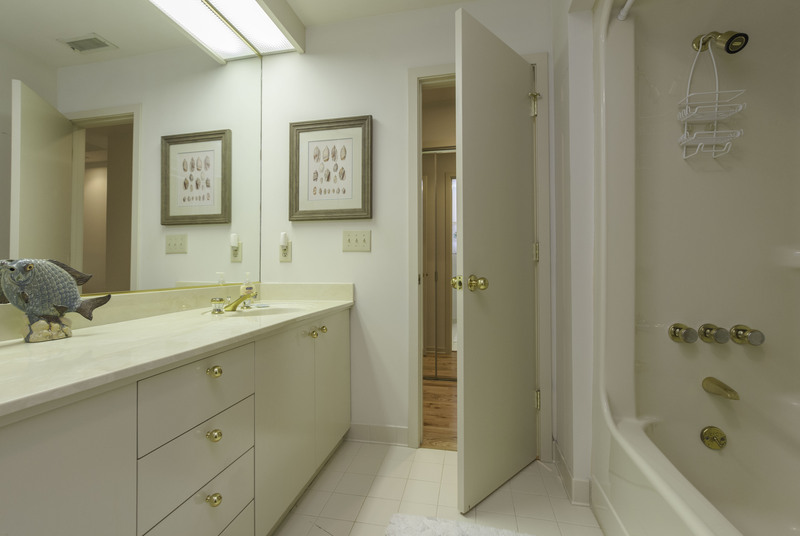 The home is equipped with washer, dryer, and high speed wireless internet. Effective January 1, 2019, guest reservations of 3 to 21 nights come with a valuable credit to use towards beach gear rentals during your stay! The credit amount for this property is $300. You may use your credit for bicycles, beach chairs and umbrellas, beach carts, kayaks, stand-up paddleboards, and more – the choice is yours! During your stay on Kiawah Island, be sure to enjoy biking on the 30 miles of flat bike trails, golfing on one of five world-class courses, playing tennis, crabbing, fishing, swimming, and boating. Many families also enjoy the kids’ camp and nature programs at Night Heron Park. 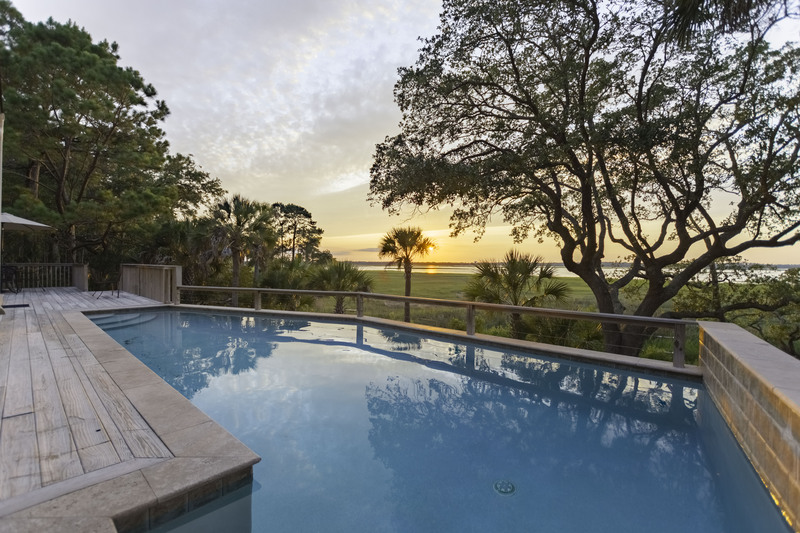 Kiawah Island is about 40 minutes from historic Charleston, famous for incredible shopping, galleries, antique stores, museums, the South Carolina Aquarium, horse-drawn carriage rides, historic landmarks, and sumptuous dining. The pool may be heated for an additional fee of $75 per day. This vacation was exactly what my family needed to recharge before our 4 kids started school back. They loved the room above the garage and the pool. Honestly, they enjoyed the pool more than the beach! Kitchen had everything we needed to cook with. Check in and check out were effortless. Thank you! I give the overall booking and vacation an A+. Amazing customer service was provided while we were in house. Wifi signal was strong which is important for my family. Pool area was lovely and marsh was gorgeous. Big windows in the living room were lovely. Too Short a Stay due to Hurricane Florence! The property was lovely, and in a beautiful setting. The pool was great, we ended both nights with a swim. Unfortunately, the mandatory hurricane evacuation cut our stay super short (2 nights). We spoke with the rental agency the day the evacuation order was issued, they simply asked that we provide timing for our departure so they could prepare the property; we were able to set our own timeline and not be rushed out. We were also lucky to receive a refund for the nights we were not able to stay. We are planning to stay at this location again next year, assuming it is available. House with pool was perfect for our family. It is an easy bike ride to the beach, which made it fun as well. We enjoyed our stay in this house. Loved our trip to Kiawah. The house was beautiful! Wonderful home for family with multiple ages. 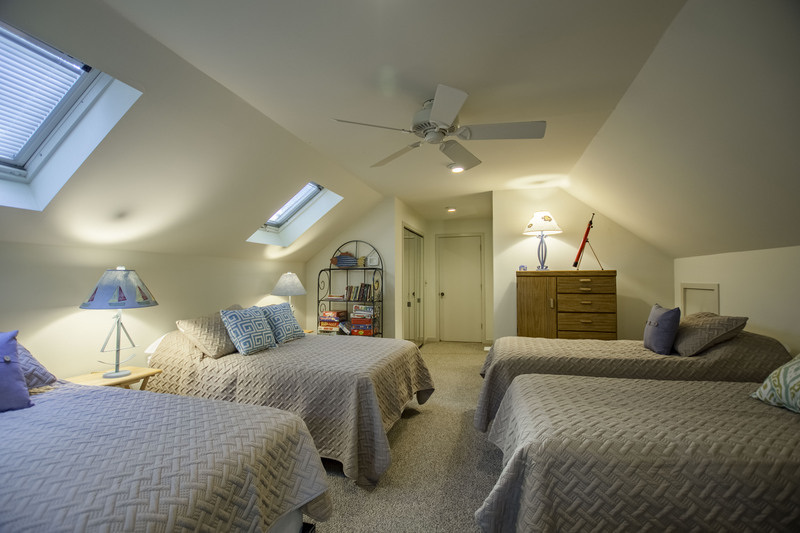 The children's room became the scene of nightly pillow fights; the basement pool rooms hosted multiple hide and seek events. 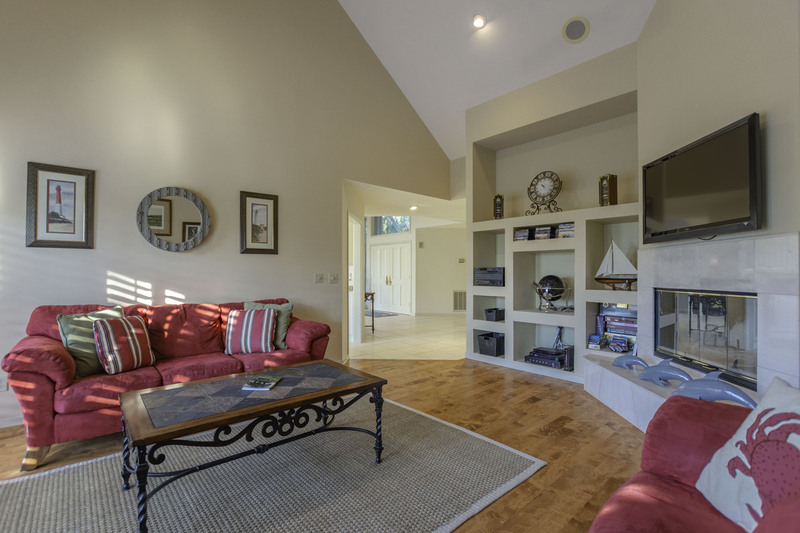 Two family rooms allowed for multiple TV viewing settings. The pool was a major hit for all. 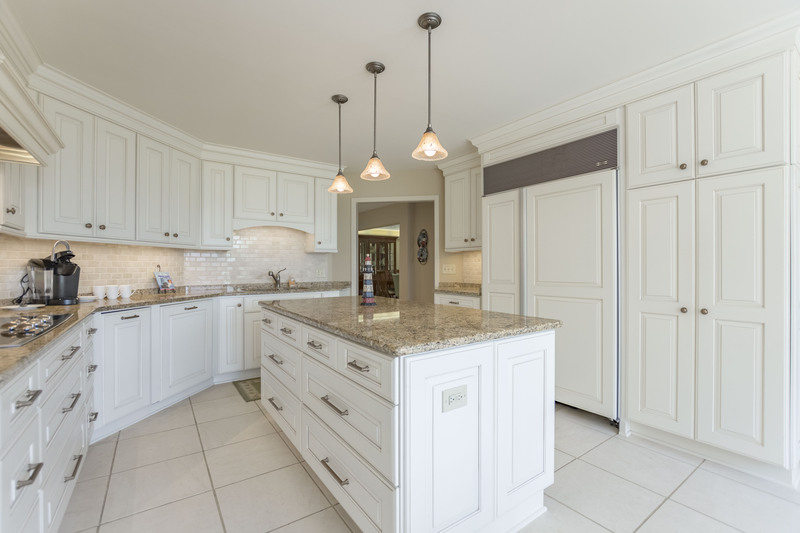 Great kitchen with best collection of cooking equipment we've encountered. Unfortunately some of the outdoor chairs were in need of replacement but that was a very small negative. 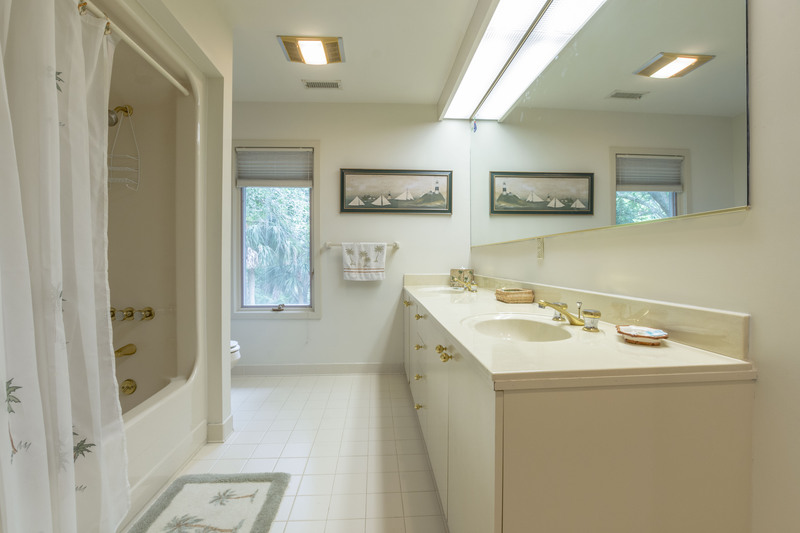 Overall the house's multiple levels and layout proved ideal for our family 's vacation. Hi Linda, Thanks for the review! We would be happy to take a look at those outside chairs you mentioned. We are thrilled you and your family enjoyed staying in this home! This home was more than I could have hoped! Impeccably clean and beautifully decorated. This felt more like a home than a rental. We have been coming to Kiawah for 36 years and this was the best rental! The kitchen supplies were better than home! Having a pool felt luxurious and the view was perfect. I cannot say enough good things about this home. Would come back 100%!!! 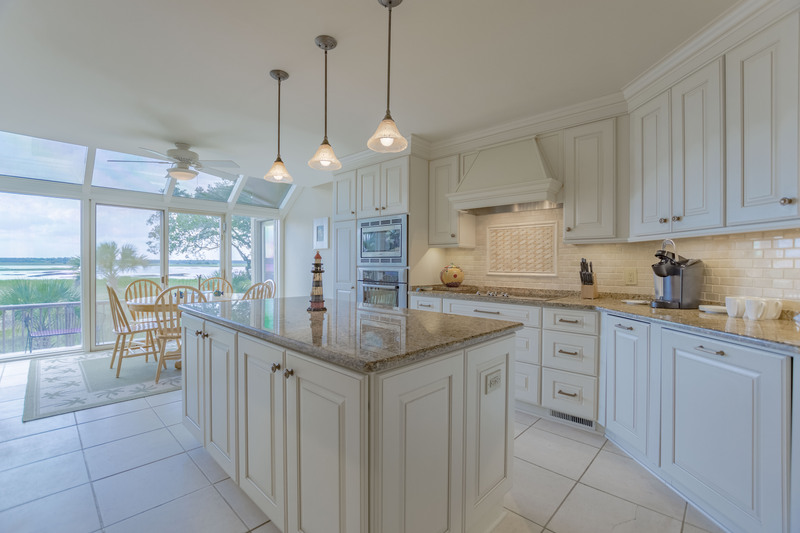 Kiawah Island and 224 Sea Myrtle Court were beautiful! Our family thoroughly e4njoyed themselves! Very much enjoyed the house and pool! Don't think we will ever be able to stay in a hotel again! This place was everything we hoped it would be and more. Absolutely beautiful home in a beautiful location. The private, heated pool was the life of the party for the kids. They couldn't wait to get back every night to spend hours in the pool (and not have to share it with others). The house was furnished with almost anything you could possibly need (plates, cups, silverware, pans, coffee pots, etc.) I would say my only complaint was the upstairs king bed that my husband and I took was pretty firm, but I don't know if now I can really complain because I still slept through every night like a baby. The location was amazing. Kiawah Island is so beautiful and well kept, and a couple of mornings we got to watch dolphins swim by in the marsh. There is a shopping center about 5 minutes away from the house that had a grocery store (everything was reasonably priced) that we could go purchase groceries to have in the home while we were there. There was also other stores (clothing, toy, etc) and restaurants, although, we never got to test out any of the restaurants there. We also made it to the beach on Kiawah Island one day and it was amazing. The kids had a blast playing in the water and watching crabs stroll by in their shells. Hi Jill, Wow! Thank you for the nice review. We are so pleased you and your family enjoyed this property while on vacation! We will be sure to take a look at the mattress. Thank you for letting us know. Please let us know when you would like to return. 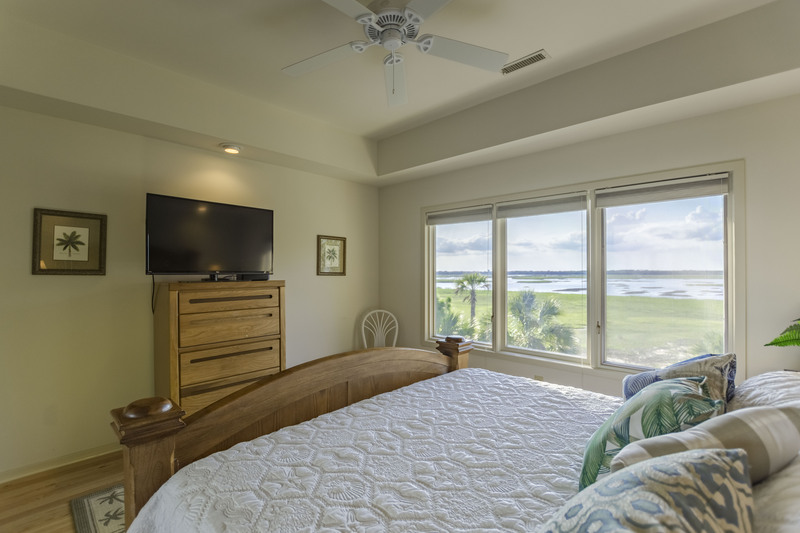 We would love to host your Kiawah stay again!